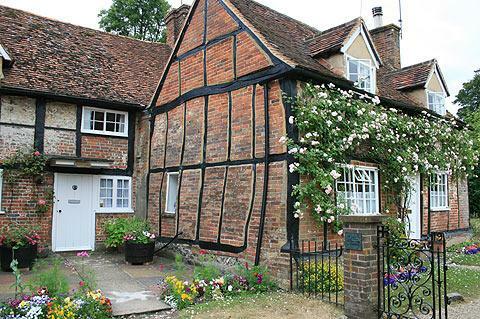 Turville is a small village about 5 miles west of High Wycombe. It is in the county of Buckinghamshire in the beautiful Chilterns Area of Outstanding Beauty. 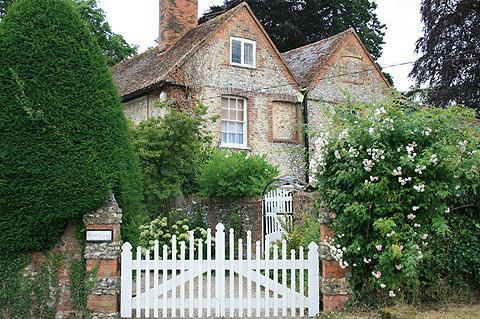 Turville is a beautiful village, one of the most attractive in the Chilterns area. In the centre is an open area with the village church and the village pub sat at opposite ends. 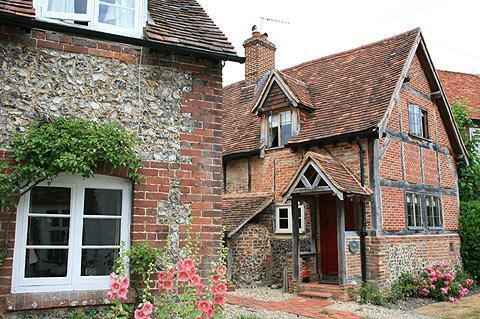 All around the village are beautiful cottages dating from the 16th to the 18th century. The manor house, Turville Park, belongs to Lord Sainsbury. Rising up behind the village are the Chiltern Hills where you can see people walking. There is even a windmill on the top of the ridge. Called Cobstone Mill this is the windmill which starred in Chitty Chitty Bang Bang. Turville has featured in quite a number of films over the years. The windmill which stands above the village is the one used in Chitty Chitty Bang Bang. Other films include 'Father Came Too' and 'Goodnight Mr Tom'. 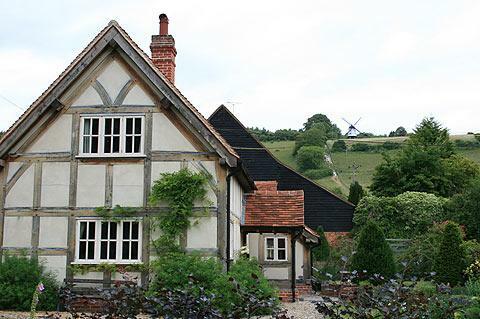 Turville is the home to the Vicar of Dibley, the BBC sitcom starring Dawn French. 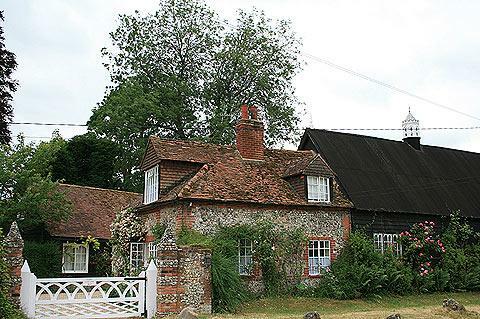 It has also been used for various Midsomer Murders, Jonathan Creek, Miss Marple and The Day of the Triffids.